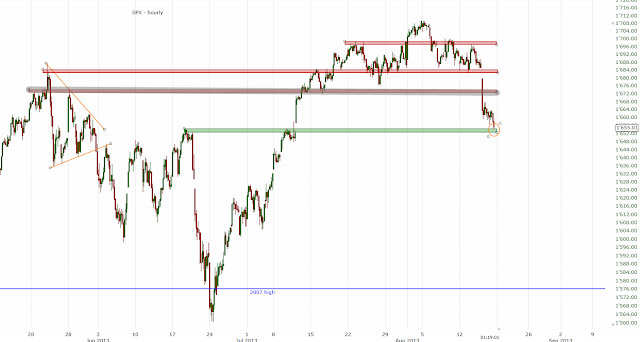 We're now near the support at 1654ish. I don't think that we'll go much lower from here. A short-term rally in the next few days seems likely.